The centre closure for the Christmas period has been agreed upon by the Management Committee. We will close at 6pm on Monday 24th December 2018 and reopen 7am on Wednesday 2nd January 2019. You will not be charged for any regular bookings that fall within the closure period. Remember if your child will be having holidays outside of these times or finishing care, please give us two weeks notice in writing. As per information in the handbook, each child is entitled to two weeks worth of their normal bookings per calendar year to be taken as holidays (planned absences) charged at half rate provided we have a minimum of two weeks notice in writing. All other absences are charged at full fee, except for when we are closed at Christmas. 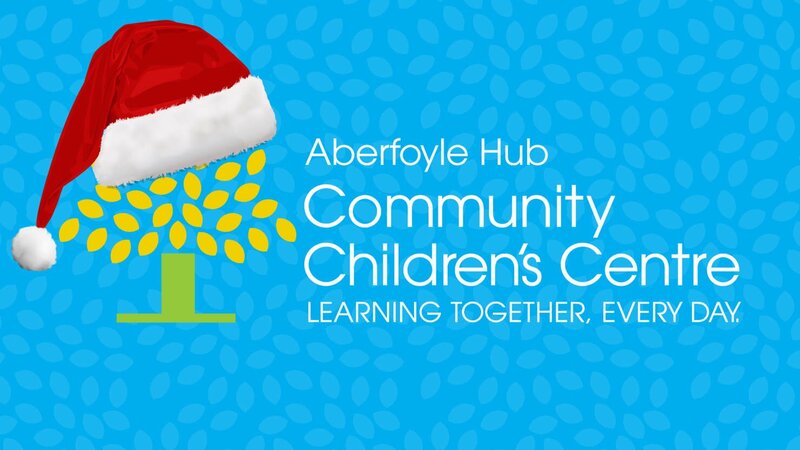 If your child will not be coming back to the centre, or will be on holidays when we re-open on January 2nd, notice is required two weeks before we close (ie: by Monday 10th December 2018).